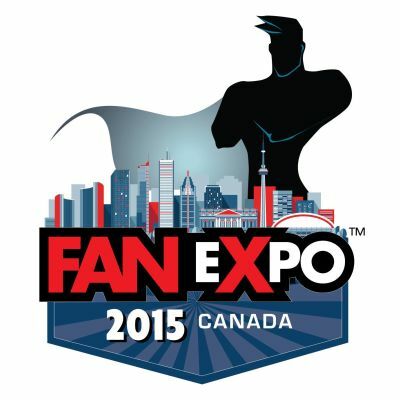 Fan Expo Canada this weekend and the CBLounge will be there! The Comic Book Lounge & Gallery will be situated at Booth 514, facing the Artist Alley in the South Building at FAN EXPO CANADA on September 3-6, 2015. I will have a wide selection of Pop Vinyls, Statues, Recent Release and Perennial Seller Trade Paperbacks, Graphic Novels and Art books as well as some action figures and additional novelty items, art prints and some original art for sale. Joining Kevin at the booth is our good friend, artist Christopher Yao who will have prints available and sketch covers. We will have blank cover variants available for sale at the booth as well. Chris is currently taking pre-show commissions that can be picked up from him at the booth, and will be taking some at the show. We will also be accepting a limited number of Signature Series requests as a facilitator. CGC will be setting up at Fan Expo Canada this year, so we can turn all submissions directly over to them at the end of the show (and you can save on shipping costs to Florida).